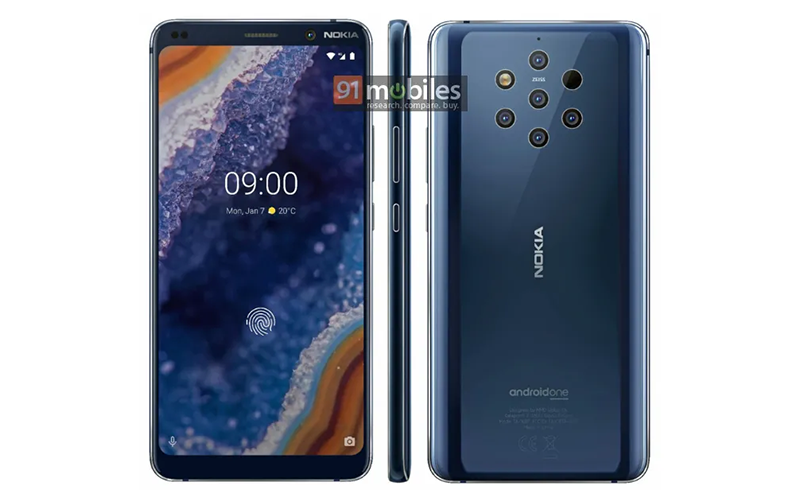 The Nokia 9 PureView is the upcoming flagship device of the HMD Global and the device is in the headlines for a long time, we have a decent idea about the device through various reports and renders. Well, today the device has appeared again on the Android Enterprise website and I think this is the closest to look at the device ahead of the official unveiling at MWC 2019 event. The Android Enterprise listing brings the render and key specification details of the upcoming Nokia 9 PureView. Going through the render, the device will thick bezels on the top and bottom of the device. Well, that’s already known from previous leaks and that’s disappointing because the majority of Android manufacturers are making bezel-less design with waterdrop notch or punch hole set up in the display. Moving forward, the device will have Penta-lens camera setup with Zeiss optics, along with the five camera sensors, the Nokia 9 PureView also has two additional cut-outs on the back for the LED flash module and possibly a laser AF module. 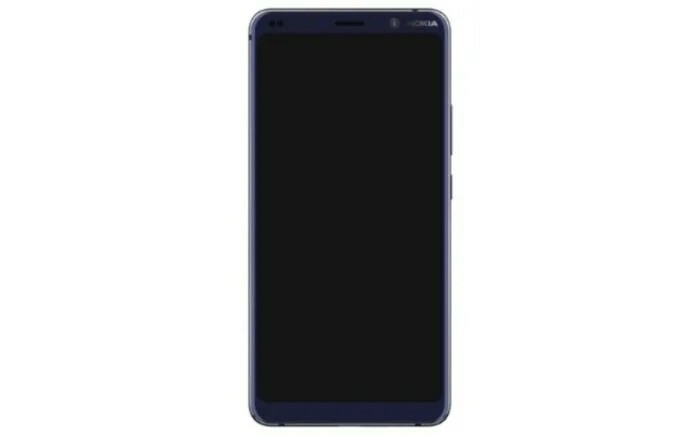 Coming to the specification, the listing says that the upcoming Nokia 9 PureView will sport 6.0 inch display along with an 18:9 aspect ratio and it will come with 4 GB RAM along with 128 GB internal storage. The information about the processor has not mentioned, the listing also confirms that the device will have an in-display fingerprint scanner and NFC support. 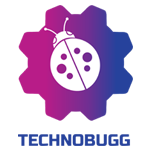 It will run on the latest version of Android i.e. Android 9.0 out of the box, and the device will be backed on 4,150 mAh battery to keep the lights on. So, that’s all the information we have at this moment of time, we will recommend you to stay tuned with us for the latest updates of the world of tech at your fingertips.